If you’re not happy with the current layout of your home, your first thought may be to add more space by extending or to move house completely. Sound familiar? 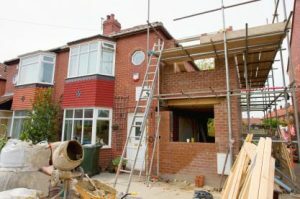 In that case, it may be worth considering a garage conversion which can increase the living space in your home without incurring the costs of moving house or extending. So, should you convert your garage? This article will serve to provide you with all the necessary information to make a detailed decision as to whether converting your garage is the right option for you. With the rising costs of moving house, more and more people are choosing to utilise what they already have and convert their garages into additional living space. Not only will this give you some extra room, it can also add value to your property and is one of the most cost-effective ways to improve your property’s resale value. 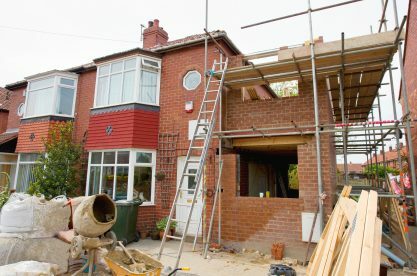 Integral garages, which are built into the main structure of the house, are the most straightforward to convert and involve minimal disruption to the home. Integral garages in older homes are often too small to hold modern-day larger cars and tend to be used for storage instead. If you are considering a garage conversion, it is important to bear in mind that before changing it to living space, you may have some serious de-cluttering to do. If not, it is important to utilise the space with your belongings wisely, and ensure accessibility and tidiness are paramount. It is also crucial to inspect the condition of the floors, walls, windows, insulation and ventilation and heating as they may need to be replaced. As important as it is to update the interior design of the living space when converting a garage, it is equally as important to ensure the outside has a well-executed finish. A garage door contributes considerably to the overall look of a new or existing home and must match with the rest of the house as closely as possible. If you have an integral or attached garage, choosing a door which matches and complements the window frames and front door is essential for practical and stylish purposes. Creating a clean, light space is the key to making the area look more aesthetically pleasing and spacious. Choosing a new garage door with windows can achieve this as it will let the daylight in and give the room character. 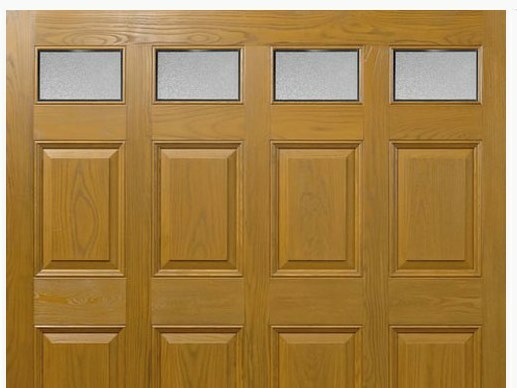 When selecting materials for garage doors, timber remains a sought-after choice as it works well in both traditional and modern settings, and has naturally sturdy and insulative qualities. 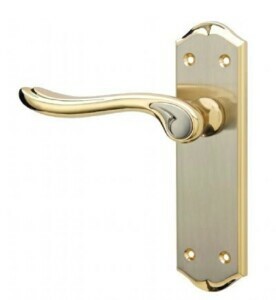 A cheaper alternative is steel or glass reinforced polyester (GRP) with a laminated wood-effect finish, both of which can withstand knocks and bangs, and there’s option to refinish GRP if you wish to change it in the future. With over 25 years’ of experience in the industry, our qualified team of garage door engineers here at Wessex Garage Doors have the knowledge and expertise to repair any fault with your door quickly and efficiently. 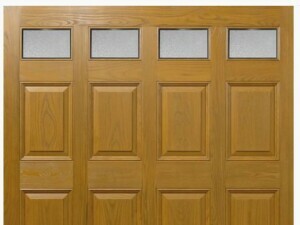 We offer a comprehensive range of practical and stylish garage doors for unbeatable prices across the South of England. For further information or advice about our selection of garage doors or the repair services we provide, get in touch with our friendly team today!